It's SO IMPOLITE!! 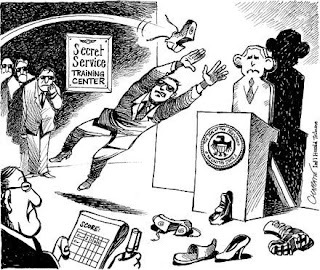 to throw a shoe to Bush is VERY IMPOLITE! !